Most often than not, parents are their child’s biggest ever role models– constantly showing them support and being involved in every activity. Bearing in mind that their educational involvement also counts, parents need to be practically engaged. Unfortunately, in juggling days -of tight schedules, unstable work-life balance and economic pressures, keeping track of educational progress becomes almost impossible. Often, you find there are a lot of parents who do not have the time to visit schools and discuss their child’s activities & performance with the teacher. While some parents who do actually have the time to be involved just don’t. Some just do not like to attend PTA meetings because it requires transporting yourself out of your comfort zone. 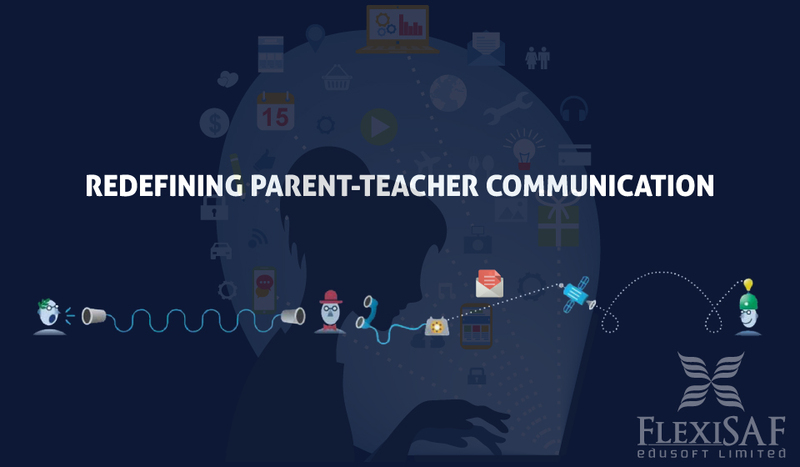 Whatever the case may be, the conservative style of parent teacher communication is beginning to phase out, as educational software solutions are now being introduced. These can potentially interest both parties as communication can be done at their convenience. 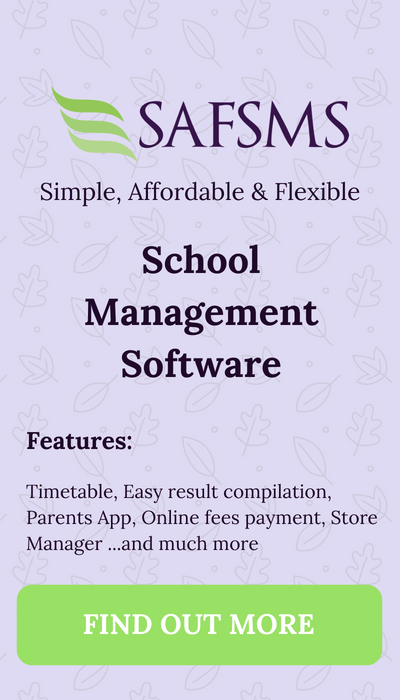 Like our SAFSMS Parent app, which allows parents to log in and track performance, daily time tables and attendance, access assignments, print out report sheets for record keeping and also view session calendar. Having the ability to access such information with convenience makes most parents feel less guilty about not being present and knowing what the child is up to at school. Take it from us, parental involvement is key to every child’s education. 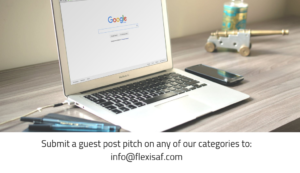 Yes, you should visit the school and spend time speaking to the teachers, understand your child at school and on those days when you can’t be present in that manner, SAFSMS is at your convenience.